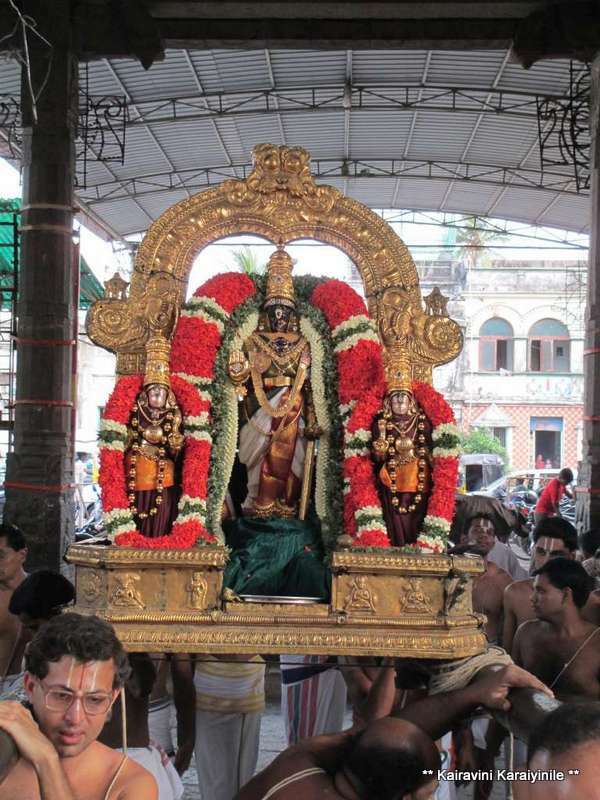 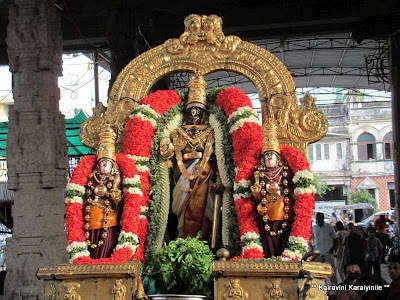 Today, Saturday 8th June 2013, is Rohini Nakshathiram and Amavasyai too. 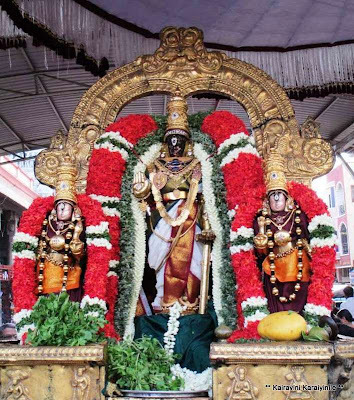 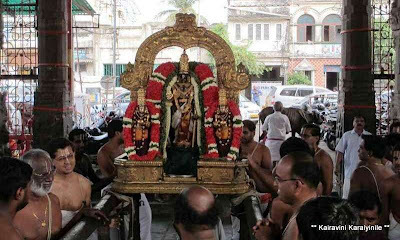 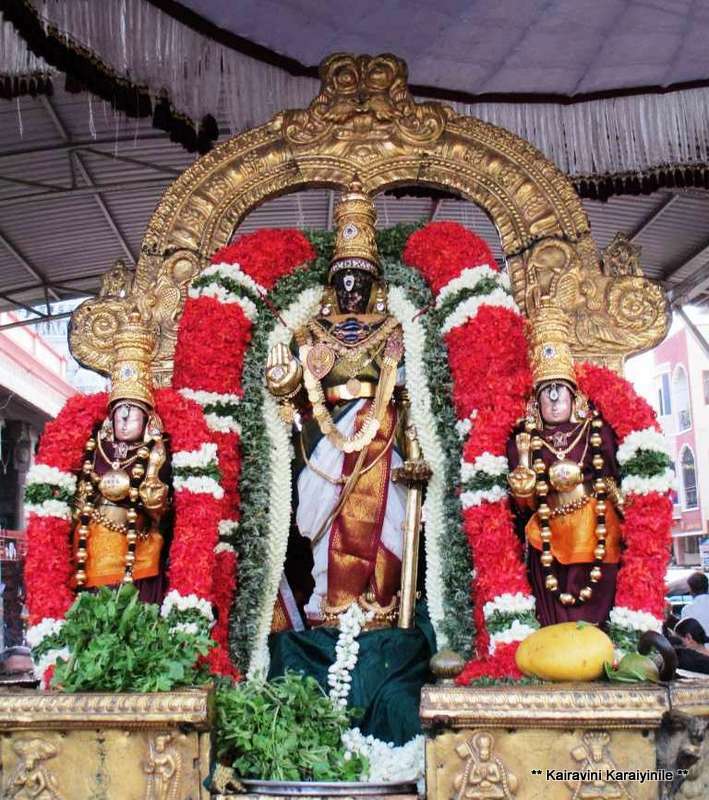 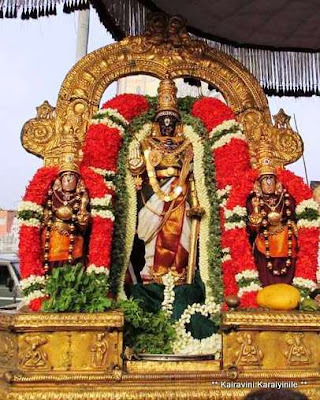 On every Rohini day, Sri Parthasarathi will have chinna mada veethi purappadu and on Amavasyai, it will be Periya madaveethi. 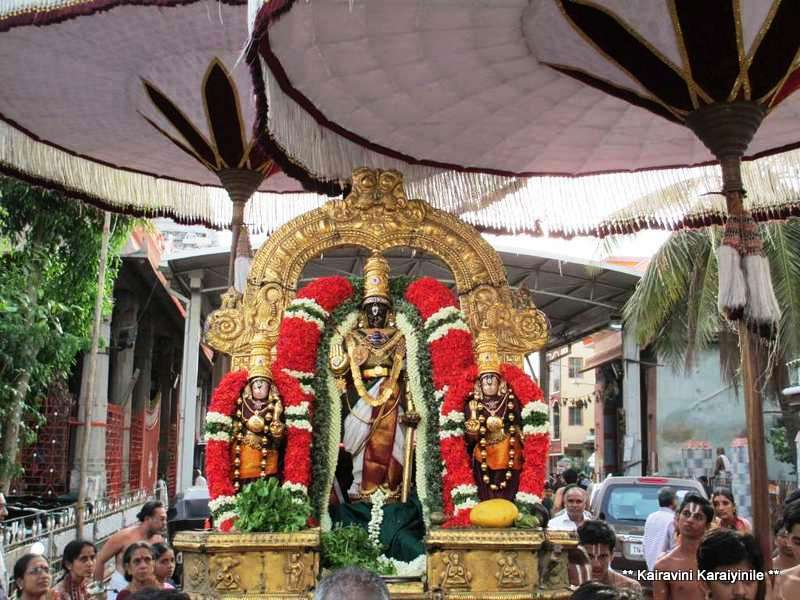 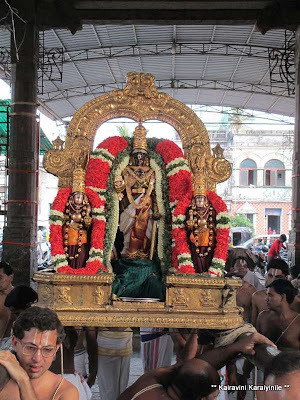 Today in the evening Sri Parthasarathi wearing choicest garlands had periya mada veethi purappadu.